Strong methane protections for new oil and gas operations, but weak ones for existing operations? Pennsylvania is on the cusp of celebrating a significant victory for air quality and health by finalizing strong controls for methane emissions from new oil and gas operations through updated permits. At the same time however, Governor Wolf and the Pennsylvania Department of Environmental Protection (DEP) are introducing weak concepts, draft ideas that could end up as policy proposals, to control emissions from the nearly 10,000 fracked wells and numerous oil and gas operations already in existence. These contradictory approaches to addressing air pollution from the oil and gas industry are a disservice to Pennsylvanians – and we're fighting back. The existing source concepts fall short of the protections Pennsylvanians need because they merely implement the bare minimum guidelines the federal government made in 2016. Those guidelines – referred to as Control Techniques Guidelines (CTG) – are limited because they control only volatile organic compounds (VOCs) and don’t address methane. Therefore, under these rules a number of facilities in Pennsylvania won’t be covered because while they’re a significant source of methane they either don’t emit VOCs or do not emit high enough levels of VOCs to reach the federal guidelines’ thresholds. EPA’s guidelines also exclude important sources, such as liquids unloading, pigging operations, and intermittent-bleed pneumatic controllers. The federal guidelines also don’t require the use of leading controls that are part of cutting edge state rules, like those in Colorado, Wyoming, and California. Pennsylvania is the second largest producer of natural gas in the nation and responsible for 1% of the entire world’s man-made greenhouse gas emissions! That combined with the fact that nearly 1.5 million Pennsylvanians live within a half-mile of oil and gas infrastructure, means we’ve got a responsibility to personally act. Adding to the need to take matters into our own hands is the ever evolving situation at the federal level. Since taking office President Trump has continued to pursue an agenda of rolling back air quality protections, including EPA Administrator Scott Pruitt’s recent announcement about seeking public comment regarding the agency’s intent to withdrawal the federal CTGs in their entirety. Let’s be clear, Pennsylvania has considerable authority and flexibility to control methane from oil and gas sources and must use it to go above and beyond in providing the strongest protections possible. 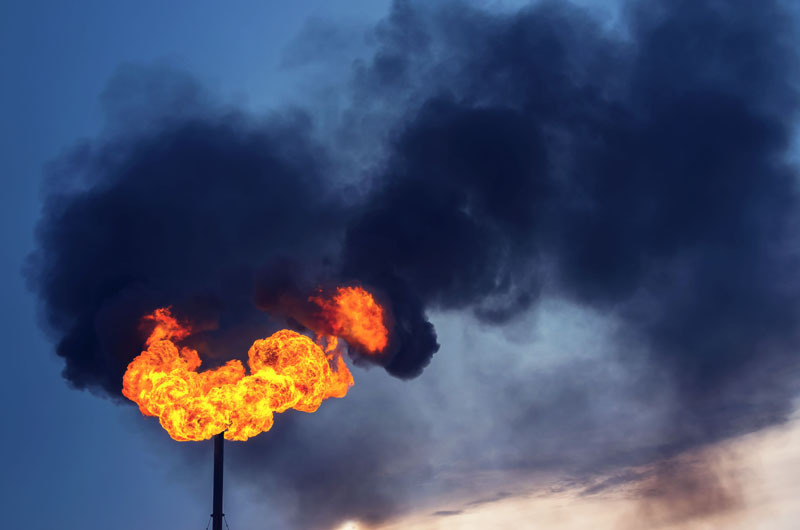 Weigh in on this issue by signing our petition calling on Governor Wolf to show continued leadership on this issue by introducing equally strong protection to control methane emissions from existing oil and gas operations.